NAPLES – The Chubb Classic announced the participants that will be part of the annual Golf to Paradise – First Tee Champions Challenge presented by the Naples, Marco Island, Everglades Convention and Visitors Bureau. 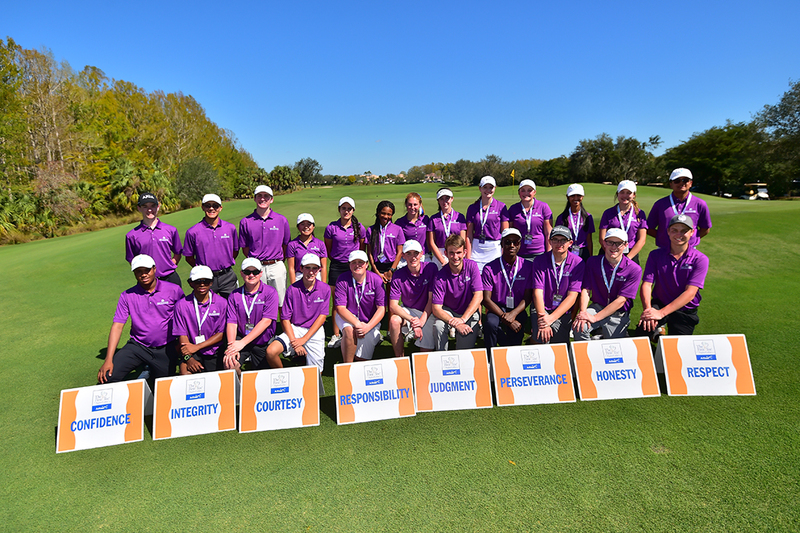 The three-day competition, Feb. 15 – 17, will give two participants from 12 different First Tee chapters (24 total participants) from around the country the opportunity to play at Quail Creek Country Club and Flamingo Island in Naples during the Chubb Classic. During the 2019 event, 24 participants will play a total of nine holes during each of the three days of competition with an alternative format each day. On Friday, the teams will play in a scramble, followed by a modified alternate shot on Saturday and closing with a better ball format on Sunday. Final scoring will be based off total points earned each day of the nine-hole format. Following play on Sunday, Feb. 17, the winning chapter of The First Tee Champions Challenge will be announced during an award ceremony on 18 green at the Chubb Classic. To purchase tickets or for more information about the Chubb Classic and the Golf to Paradise—First Tee Champions Challenge, please visit www.ChubbClassic.com or call the Tournament Office at (239) 593-3900.